Since April of 1987, the National Council on Alcoholism and Drug Dependence, Inc. has sponsored Alcohol Awareness Month every April. Whether you or a close friend or family member is struggling with alcoholism, understanding the devastation it can cause to both individuals and their families, as well as being able to recognize the signs, is crucial to seeking help. Use this quick guide to help educate yourself and others about what alcohol use disorder is and how to spot the most common signs of alcohol abuse. Having cravings or a strong urge to use alcohol. Persistent desire or failed attempts at controlling alcohol use. 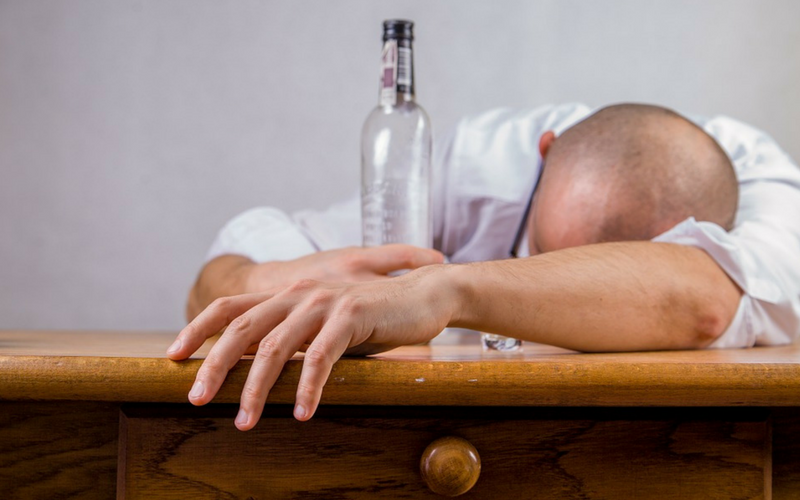 Recurrent alcohol use that interferes with work, school, or personal relationships. Giving up important work, social, or recreational activities due to alcohol use. Alcohol is the third leading preventable cause of death in the United States. Inability to limit the amount of alcohol you consume. Spending a significant amount of time drinking, getting alcohol, and recovering from alcohol use. Continuing to drink alcohol, despite knowing that it is causing problems at work, school, or home. Experiencing withdrawal symptoms like nausea, sweating, and shaking when you do not drink alcohol. The Allegheny-Kiski Health Foundation has put together a comprehensive list of drug and alcohol resources available in our community. If you still have questions, please feel free to contact the Foundation online, or email one of our community nurses for additional resources, always free of charge.